LOSARI COFFEE PLANTATION (Now MESASTILA). Java Island, Indonesia. I wish I were here – once again | Travel Blog & Co. 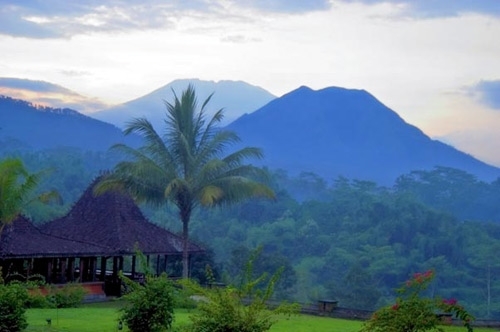 Among the vulcans and surrounded by the tropical jungle, Losari Coffee Plantation (now sadly renamed as Mesa Stila), was one of the most beautiful places to go in life. No words to describe it. Hope this renovation doesn’t destroy the old Losari’s soul. This entry was posted in Hotels & BB, Miscellaneous and tagged articles, blog, coffee, community, culture, hotel, Indonesia, Java, jungle, life, lifestyle, losari, mesa stila, nature, people, photography, travel, vulcan by costanzafabbri. Bookmark the permalink.